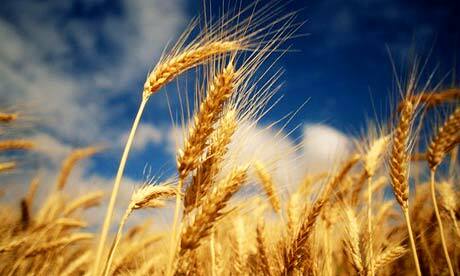 … then 100 years ago wheat used to contain about 5% gluten and nowadays contains up to 50%!!! If wheat contains now up to 10 times more gluten (‘glue’) than in the past is it any wonder that gluten intolerance is skyrocketing? Take a close look what ingredients are used in those fancy, heavily seasoned vegan meat substitute products (wheat gluten, soy, yeast extract [MSG], etc.) and don’t eat them if you want to stay healthy. Could gluten’s toxicity extend to the nervous system, producing symptoms identical to classical Parkinson’s disease? A new case study adds to a growing body of research indicating that wheat’s neurotoxicity is greatly underestimated. A remarkable new case report describing the dramatic recovery of a 75-year-old Parkinson’s disease patient after following a 3-month long gluten free diet reveals the need to explore whether there is an increased prevalence of silent or symptomatic celiac disease or non-celiac gluten sensitivity both in those afflicted with Parkinson’s disease and the related multi-factorial neurodegenerative condition known as Parkinsonism. Could Your Gluten Intolerance Be The Result Of A Mineral Deficiency Or Are …? … hybridized versions of wheat causing (not only) a mineral deficiency? Older varieties of wheat contained around 5% gluten. 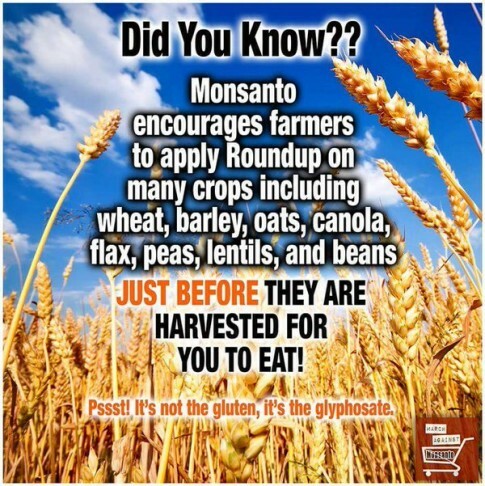 The newer hybridized versions of wheat contain about 50% gluten. So wheat contains now 45% less of what kind of nutrients? The body can’t handle wheat containing 50% gluten. 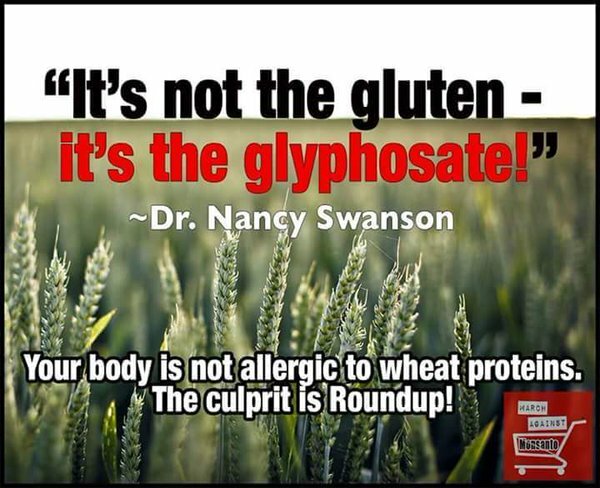 This much gluten will clog your entire body system, causing (not only mineral) absorption problems, but also a whole lot of other serious health issues. If you are one of the millions of Americans who suffers from either gluten intolerance or gluten sensitivity, it may be that you are actually deficient in certain trace minerals rather than allergic to wheat. 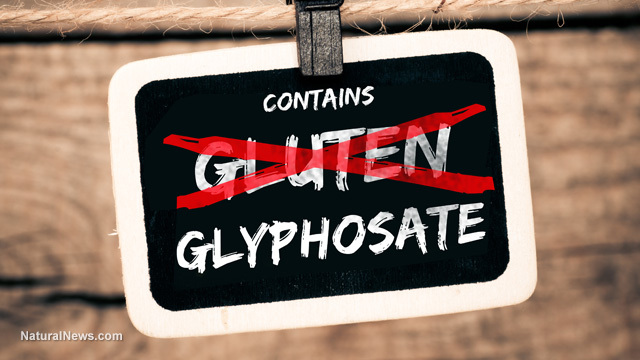 A growing number of doctors with an understanding of the fact that many of today’s foods are lacking in vital nutrients are discovering that their gluten-averting patients experience dramatic health improvements when they get their mineral levels back up to par. Read moreCould Your Gluten Intolerance Be The Result Of A Mineral Deficiency Or Are …? Far too many medical professionals swiftly encourage the route of standard (yet outdated) medications for autism and ignore the abundance of science and research that currently supports effective recovery protocols. Such protocols do lead to cures for many children with autistic spectrum disorders (ASDs) and as healers, we must embrace them at all levels if we’re to ever unleash reliable methods of treatment to the over one million children with autism. The first perception we must eliminate from our discourse on this subject is that vaccines are the primary cause of autism. There are few advocates more against vaccinations than myself. I have asserted repetitively over the years that when it comes to vaccines, don’t sit on the fence and that most of the evidence now suggests that the healthiest children in the future will be unvaccinated.